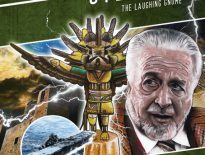 Angela Douglas, who played Brigadier Lethbridge-Stewart’s wife, Doris in Battlefield (1989), is releasing her debut novel, Josephine: An Open Book. The book will be published by the award-winning Candy Jar Books, and is descibed as, “A racey, emotional romp through the ’60s scene of showbiz London.” Michael Caine, Kirk Douglas, Elizabeth Taylor and many more are captured in rarely seen moments: on set or socialising, unguarded and natural, as the people they were rather than the personas they projected. 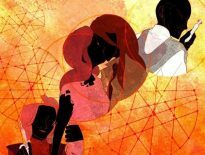 Their words and actions have the unmistakeable ring of truth – and for good reason: they are accounts of Angela’s own experiences. Though Doctor Who fans will recognise Douglas as Doris, her further credits include The Avengers, Z Cars, Cardiac Arrest, Holby City, and numerous Carry On films. 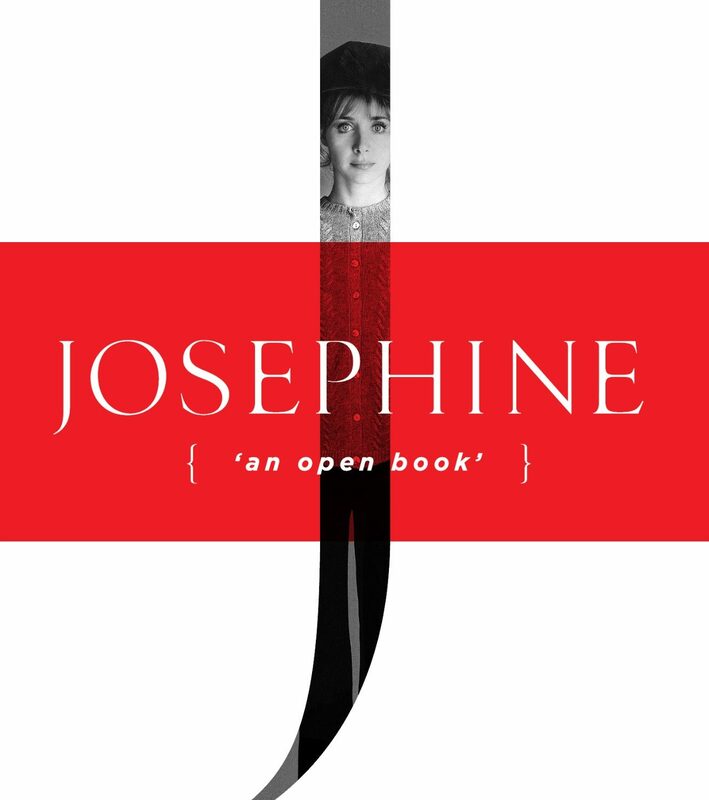 Josephine: An Open Book is available to pre-order now, priced £8.99.